The German tourist who crashed a camera-equipped drone into a lake in Yellowstone National Park in July has agreed to a plea deal that would ban him from the park for one year, as well as unsupervised probation in his home country. 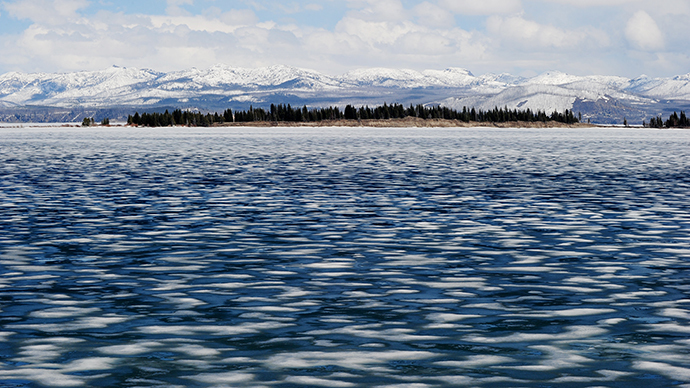 Andreas Meissner, 37, operated an unmanned Phantom 2 aircraft over the marina at Lake Yellowstone on July 18. It soon plummeted into the water after suffering an apparent power loss, KUSA reported. Meissner asked the National Park Service for help to recover his camera in the lake. The German tourist at first said he was filming from a kayak, and did not mention that the camera was attached to a drone, Ranger Steven Noh told the Missoulian. In what KUSA dubbed “a first-of-its-kind federal prosecution,” Meissner appeared via teleconference in a federal courtroom located within the park. He agreed to plead guilty to three misdemeanor charges: violating the ban on operating unmanned aircraft, leaving property unattended and commercial filming without a permit. In exchange, the Park Service dropped a fourth charge of giving a false report to a government employee ‒ also a misdemeanor. He originally faced up to a maximum of six months in jail and fines for each violation. The US Attorney’s Office agreed to allow the tourist to avoid a potential jail sentence in the United States by serving one year of unsupervised probation in Germany. He will not have to check in with the American government during that time. Meissner will also have to pay more than $1,600 in fines and restitution, and he will not be allowed to enter Yellowstone for one year, KUSA reported. A diver recovered the Phantom 2 and its video card under 13 feet of water 10 days after it sank. NPS seized the equipment, and the SD card from the camera showed that Meissner did two other flights in the park without permission, KUSA reported. The German said he was filming a documentary about a charity cycling tour. NPS said it approved permits for the bike tour, but did not issue any permits for filming, according to court documents. Meissner said park officials told him he didn’t need a film permit because the tour and documentary were nonprofit in nature. In June, the National Park Service announced a ban on drones, yet officials say top national parks in western US states are reporting an increase in the number of incidents that have disturbed both wildlife and other tourists. Visitors are attempting to use camera-equipped drones to capture the natural beauty of the parks. 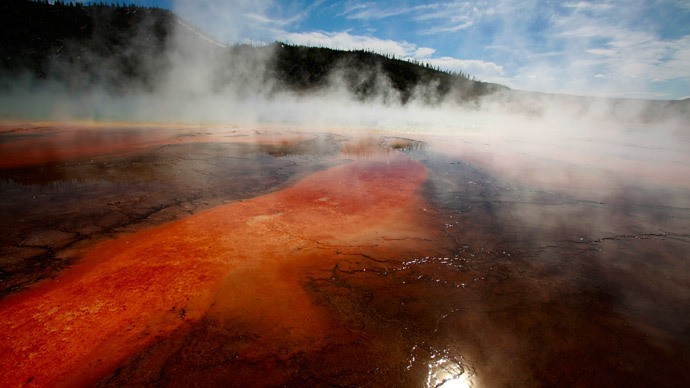 Yellowstone spokesperson Al Nash said these desires must be weighed against concerns for public safety, protection of natural resources, and complaints of other visitors to parks who have reported agitation over low-flying drones at Yellowstone. 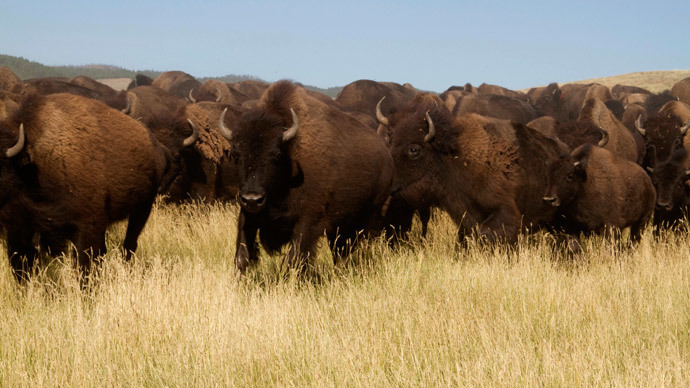 "This is, frankly, a new management challenge for us at Yellowstone," Nash told KUSA. "Up until this summer, [drone use] had been a very infrequent issue – really not something that we had run into. It became an issue this year." 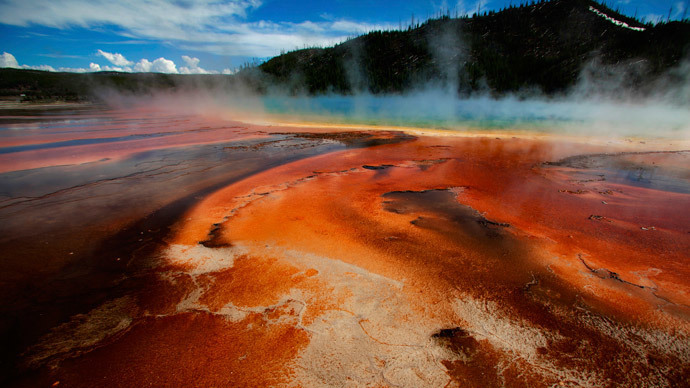 In August, another drone crashed and sank into Grand Prismatic hot spring in Yellowstone. That drone has yet to be recovered because park officials are unsure how to locate the drone and remove it without damaging the hot spring ‒ if the aircraft itself hadn’t already caused permanent corruption. 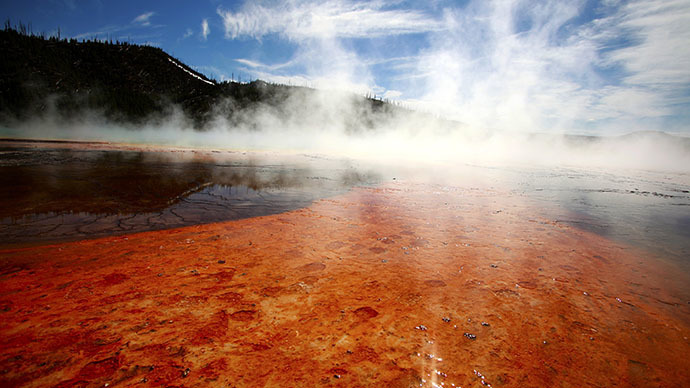 "What we have to determine is whether the presence of this radio-controlled recreational aircraft poses a threat to that unique resource," Nash said of the Grand Prismatic when the device first crashed. Also this summer, there have been a series of radio-controlled aircraft violations at Grand Teton National Park in Wyoming.